This catalogue of song titles is an alphabetical listing of all songs John Sidney recorded in the studios of Hobart. It is an alternative to viewing each CDs song titles in our online CD catalogue and will assist you in your search to find your favourite songs. 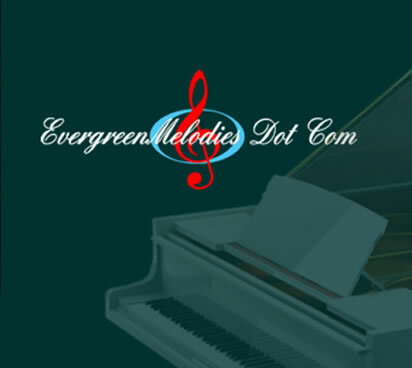 If a song title is available on CD on this site, the CD code(s) will display, and when clicked on, will open that particular CDs' list of song titles for your review. Click on any song title to download a free MP3 music sample for your review.